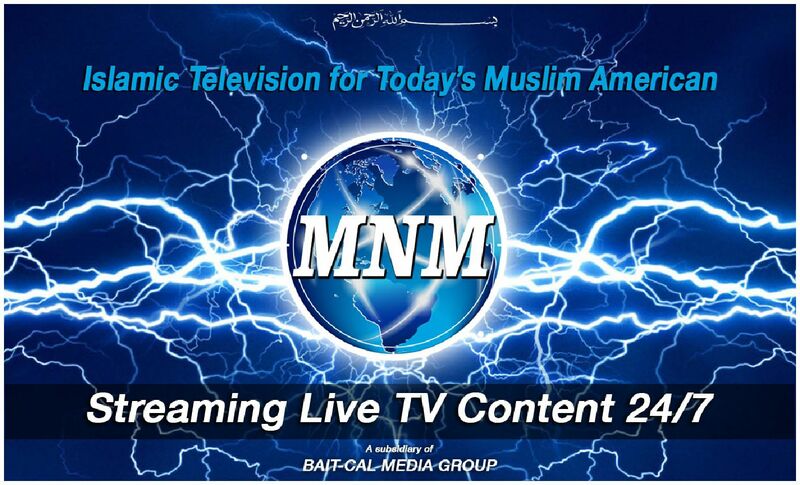 MUSLIM NEWS MAGAZINE - "The News and Entertainment Portal for Today's Muslim American"
Watch Great TV Shows and Films Streaming Now! 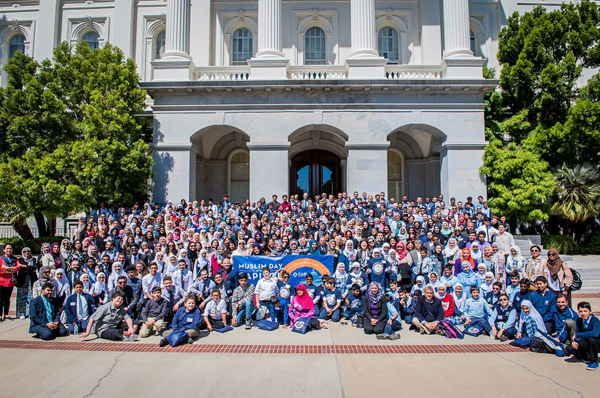 LOS ANGELES,CA, (MNM) — On Monday, April 22, the California chapter of the Council on American-Islamic Relations is set to host its eighth annual Muslim Day at the Capitol in Sacramento. Beginning from the end of Slavery, Author A.K. 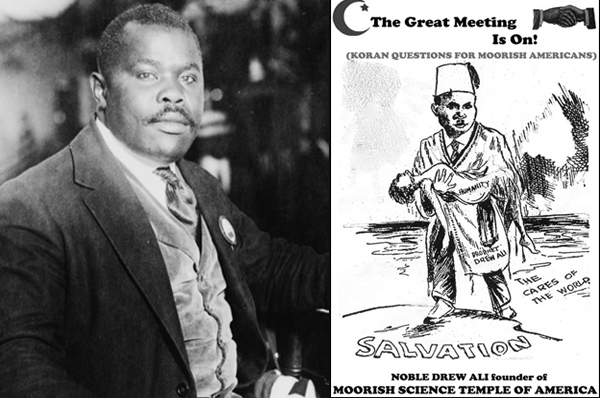 Hasan delivers a compelling family account of how early Black Nationalism created a path to universal Islam. 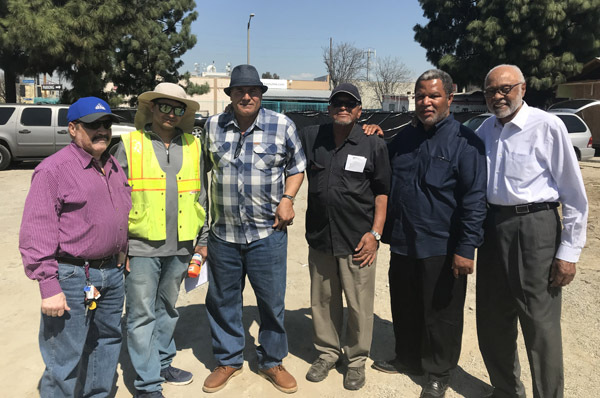 LOS ANGELES,CA, (MNM) — With exciting new construction underway, Masjid Bilal officials met on Monday with engineers and contractors to discuss the massive project and logistics. New Zealand PM Jacinda Ardern wears hijab, Expresses Solidarity with Muslims. 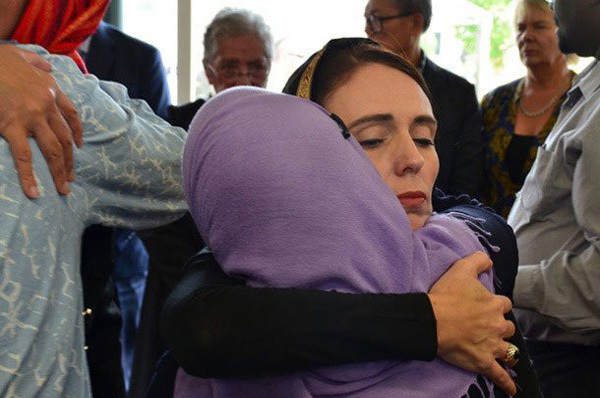 CHRISTCHURCH, NZ ( MNM) — New Zealand Prime Minister Jacinda Ardern, who was wearing hijab, Saturday visited families of Christchurch terror attack victims. 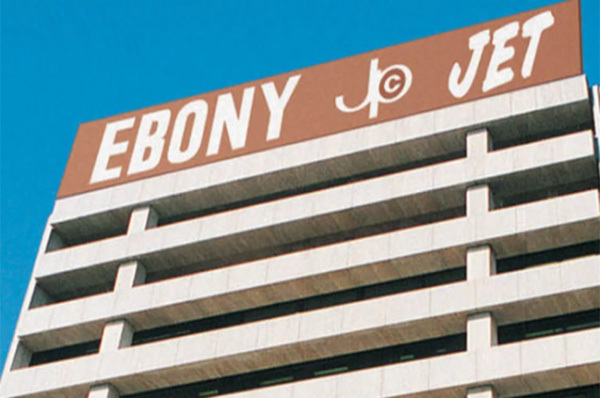 CHICAGO (AP) — Johnson Publishing Co., former owner of the iconic Ebony and Jet magazines that helped changed the negative image of black people filed for bankruptcy liquidation.